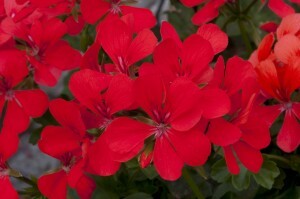 Mellifont Abbey Gardens supply a huge range of plants nationwide to hundreds of satisfied customers. 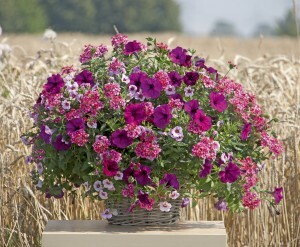 This year we are pleased to present some new novel varieties offering an interesting and attractive assortment. A selection of these can be found in our 2018 catalogue but if what you are looking for is not listed please contact us and we will endeavour to supply. We also specialise in the provision of planting material to public parks and amenity areas; bedding plant plugs and seedlings for nurseries and garden centres, for both spring and autumn seasons. 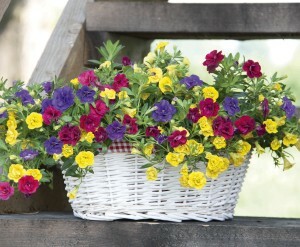 We supply plants for window boxes, hanging baskets and patio planters. Mellifont Abbey, Collon, Co. Louth, Ireland.